Hunter is our Harry Potter fan in the family. She loves the movies, books, WWoHP, recipes, and even DIY crafts. 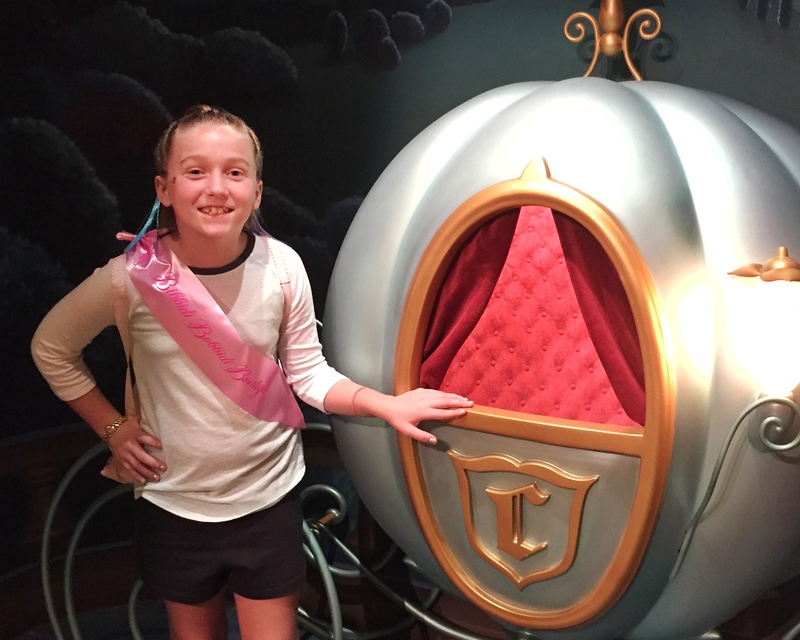 Hunter shares one of her favorite DIY crafts called the Harry Potter Spell Book. It is a simple and fun DIY for any Harry Potter fan. 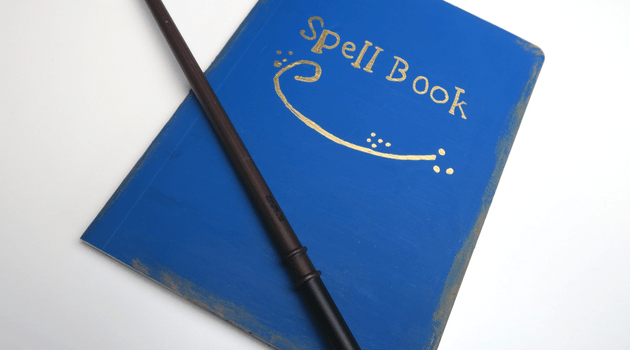 What spell would you put in your Harry Potter Spell Book? Harry Potter Wand Spells Guide!